In October 2013, Bethany visited her doctor for her yearly school check-up. With severely high blood pressure, Bethany was diagnosed with Pulmonary Hypertension. Up until then, she was a girl who loved life and was always smiling. She never enjoyed sports or physical education in school, but we assumed she was being a “typical teen”. This would begin to explain the previous few years of excessive naps and not joining in anything active, not knowing her body was under such stress. It was Bethany’s normal, she didn’t know something was wrong. Her body had always worked this hard. Hypertension took over more and more. In June of 2015, we met with the lung transplant team and discussed Bethany’s options. Bethany chose to be put on the lung transplant wait list at the end of August, 2015, and just two weeks later, we got the call. On September 12, 2015 Bethany was given the greatest gift of all, the gift of life! 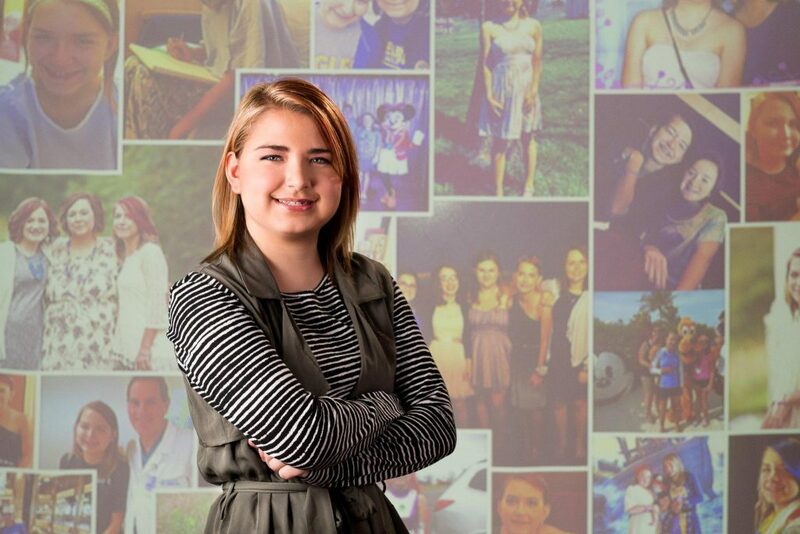 Because of Bethany’s hero, her donor, life is completely di­fferent. She can breathe! She has found a love for being active! She enjoys golf, swimming, playing outdoors with her siblings and so much more. Bethany hopes to participate in the next Transplant Games in honor of her hero. How important is organ donation? It’s life changing and truly an act of love. Bethany will graduate high school and go on to college because her donor’s family made the amazing decision to donate. We could never say “thank you” enough. Everywhere Bethany goes, she gladly tells her story and encourages everyone to register as an organ & tissue donor so they too can be a hero for someone else.